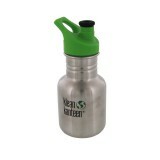 An eco-friendly alternative to plastic water bottles, our green FunBottle is reusable, durable, and BPA free. 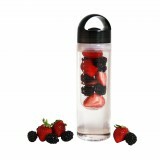 This bottle lays flat and fills to the point that it can stand upright. 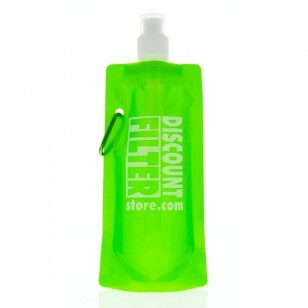 Once empty, this bottle is small enough to fold and fit into your back pocket, making it easy to carry wherever you go. 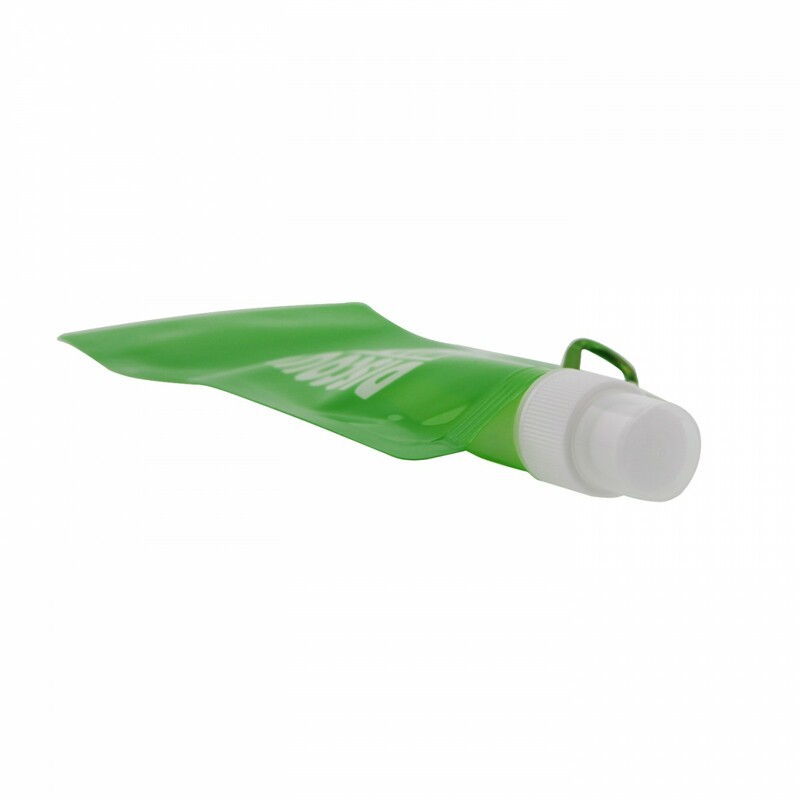 Easy to stock-up on and great for kids of all ages! Order this eco-friendly water bottle - the green FunBottle - online today! Great to stock-up on for kids of all ages!